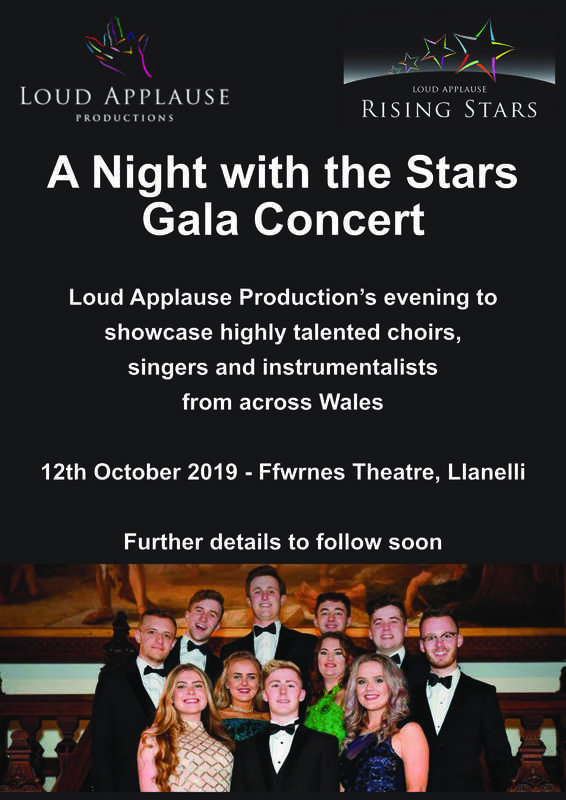 Loud Applause provides bespoke professional concert arrangement services, formal musical entertainment and advice to organisations, venues, societies and charities on their musical ventures. 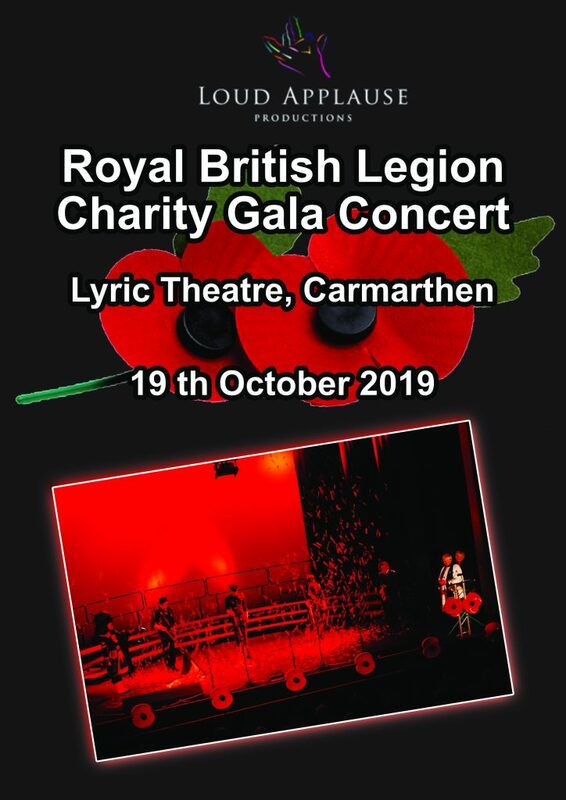 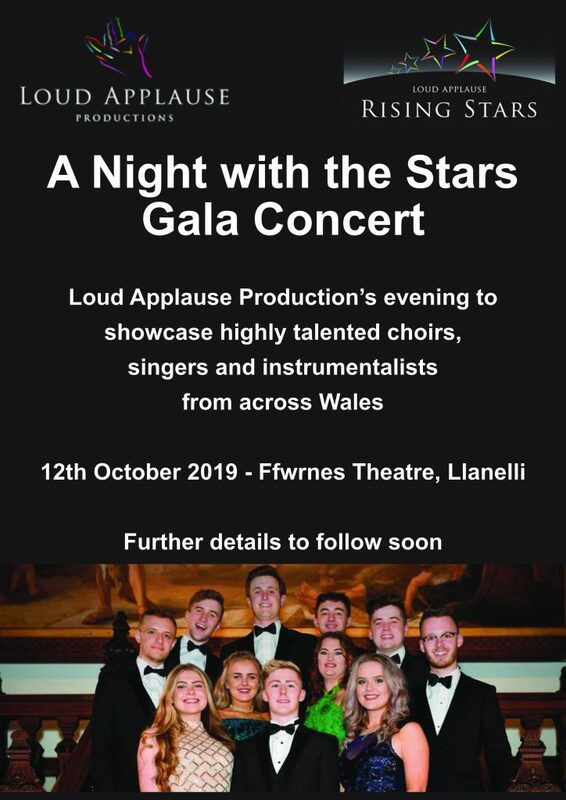 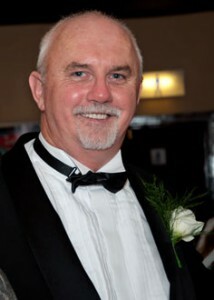 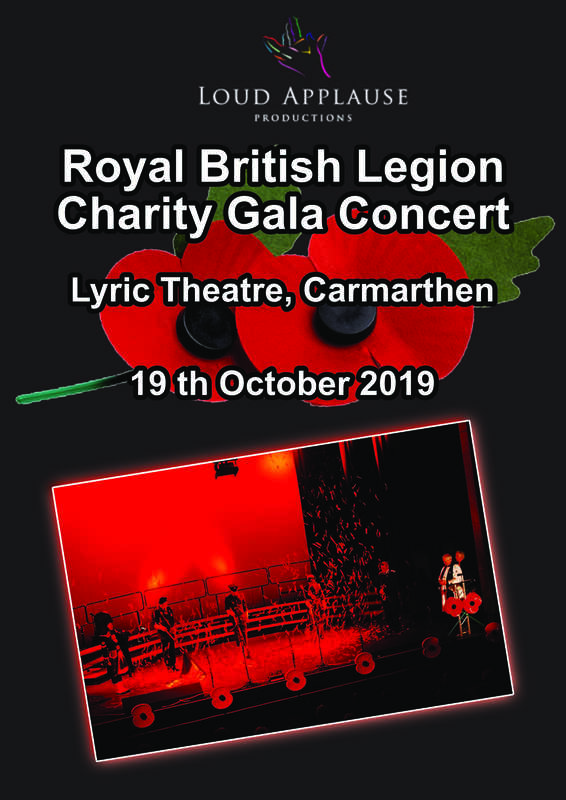 Cerith Owens Director of Loud Applause Productions has over 30 years experience in arranging over 100 prestigious Gala Concerts along with other successful musical events. 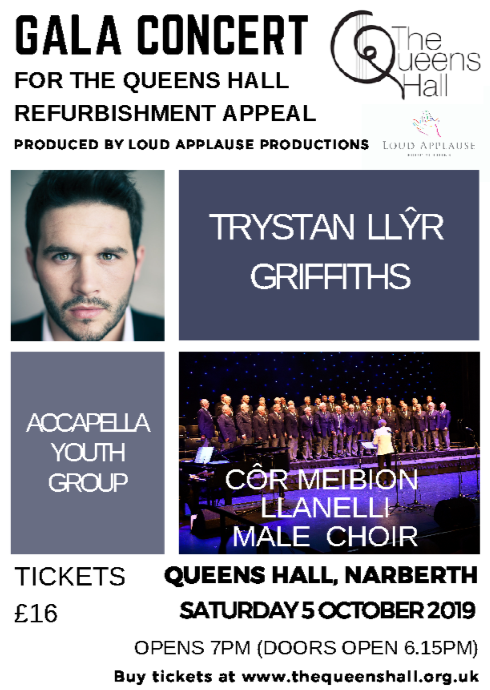 We provide great professional event and concert arrangement services to venues, organizations, musical societies and charitable organisations to ensure the success of their musical projects.